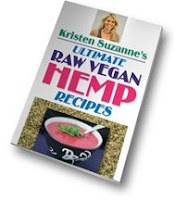 I’m excited to announce that my latest ebook, Kristen Suzanne’s Ultimate Raw Vegan Hemp Recipes, is now available. 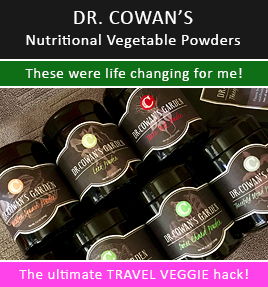 In this totally unique, one-of-a-kind ebook, which includes 21 beautiful photographs, you’ll find some of the most amazing recipes I’ve ever developed, all based on hemp seeds, hemp oil, or hemp protein powder. 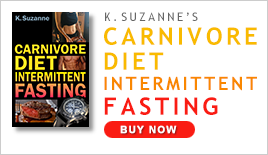 For more details and to purchase this ebook, visit KristensRaw.com.